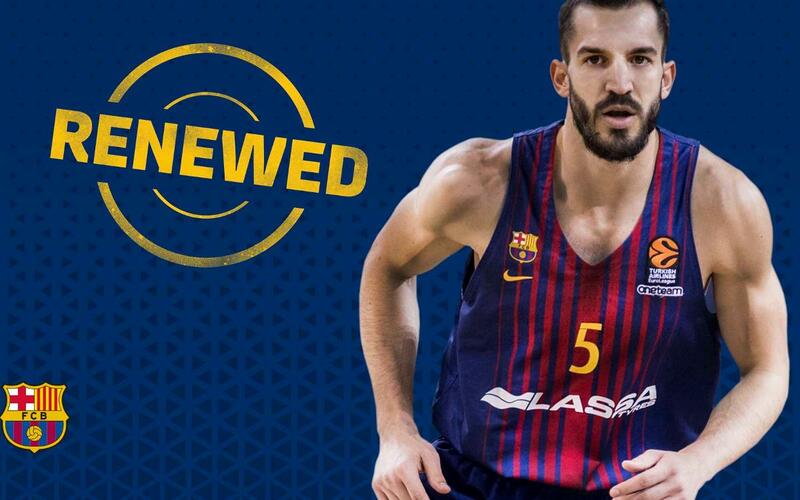 Barça Lassa and Pau Ribas have reached an agreement for the Catalan guard to stay at the club until 30 June 2021. Ribas, who came to the Palau Blaugrana in 2015, will hence be remaining at the club for an additional three seasons of basketball. In his three seasons already played, he’s appeared in 138 games in all competitions, contributing to five major trophy victories: one Endesa Super Cup (2015), one Copa del Rey (2018) and three Catalan Leagues (2015, 2016 & 2017).